HomeBlogBlogHow Are Millennials Planning For Retirement? How Are Millennials Planning For Retirement? 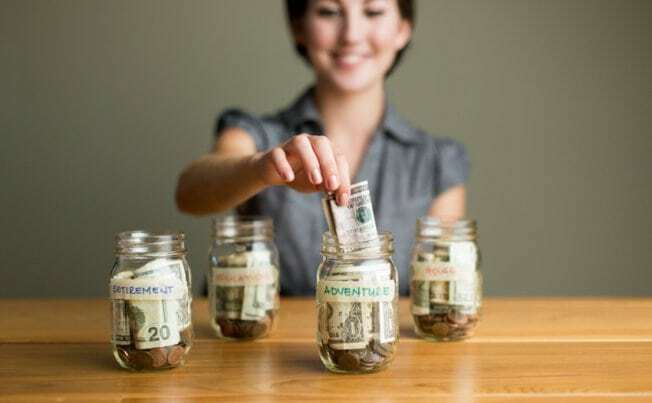 Millennials are thinking of retirement more in terms of reaching a particular financial goal than reaching a certain age, according to a recent report from Merrill Edge. According to Merrill Edge’s report, 41% of people between the age of 18 and 34 are planning on retiring when they reach a set financial milestone, where older generations think of retirement as achieving a certain age or being unable to work due to health concerns. The survey–which encompassed 1000 affluent Americans with investable assets of $250,000 or more–indicated a shift in the economic landscape and how it is affecting the psychology of today’s working class. In addition, 21% of millennials plan on pursuing their interests, continuing their education, or starting a business rather than just simply ceasing to work. If you are in the market for some sound financial advice, then you might find talking to a Sunshine Coast financial advisor quite beneficial. Millennials’ shifting opinions on retirement is a reflection of the shifting, mercurial economic times we are living in, becoming increasingly difficult to envision, let alone planning for retirement. Beginning to think about retirement? Talk to a Financial Advisor in the Sunshine Coast, to find out your options.